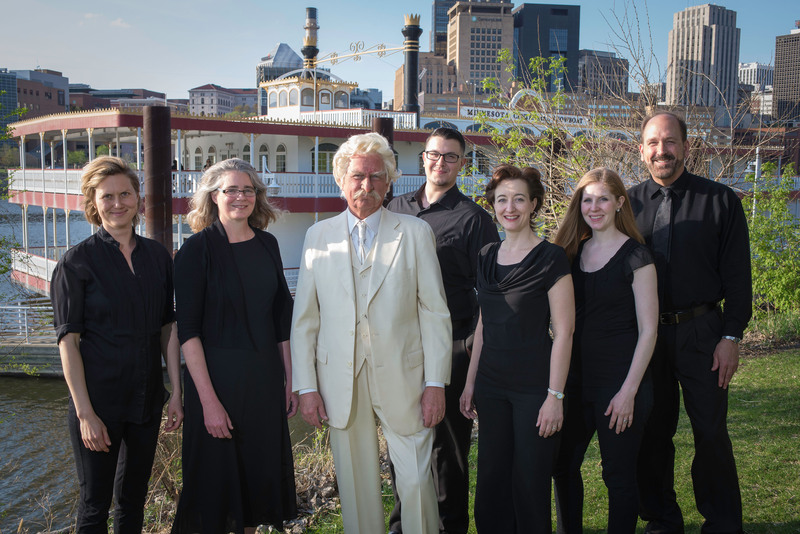 VocalEssence ensemble singers along with Don Shelby (former WCCO anchor) as Mark Twain bring the songs and stories of river towns to the stage of The Reif, on Wednesday, April 4. The 7:30 p.m. show VocalEssence: “River Songs and Tales with Mark Twain” will include local singers from the Itasca Community Chorus for several renditions. According to Aufderheide, the show will highlight the stories and songs made famous by great writers and composers. Some of the songs include: Shenandoah, Down by the Riverside and Shall We Gather at the River. In addition to the great music, Shelby brings to life the humor and wisdom of Mark Twain, an undeniable icon of Americana. The show incorporates local singers throughout its travels which reinforces the power and community embodied in the show’s narrative. The show is sponsored by Minnesota Public Radio.